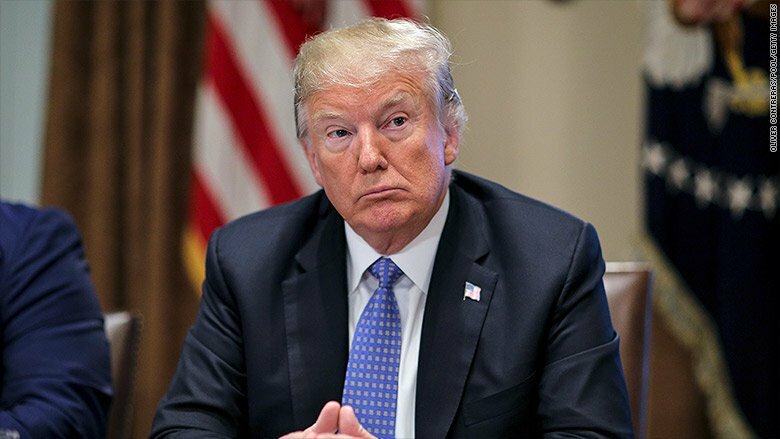 American President Donald Trump signed a decree on the introduction of sanctions against foreign citizens and companies accused of intervention on the US elections, Reuters report. The outlet notes that the sanctions will freeze the assets, restrict the access to the financial system of the USA, and also will prohibit Americans to invest in the sanctioned companies. According to the decree, United States Department of State and United States Department of the Treasury will adopt the decision on the introduction of the sanctions. The Hill reports, according to the decree, the intelligence services of the USA are commissioned to investigate the facts of the anticipated interference in the elections. As it was reported earlier, former adviser of Donald Trump George Papadopoulos was arrested for 14 days for false testimony in the case of the Russian interference in the US Presidential elections in 2016.